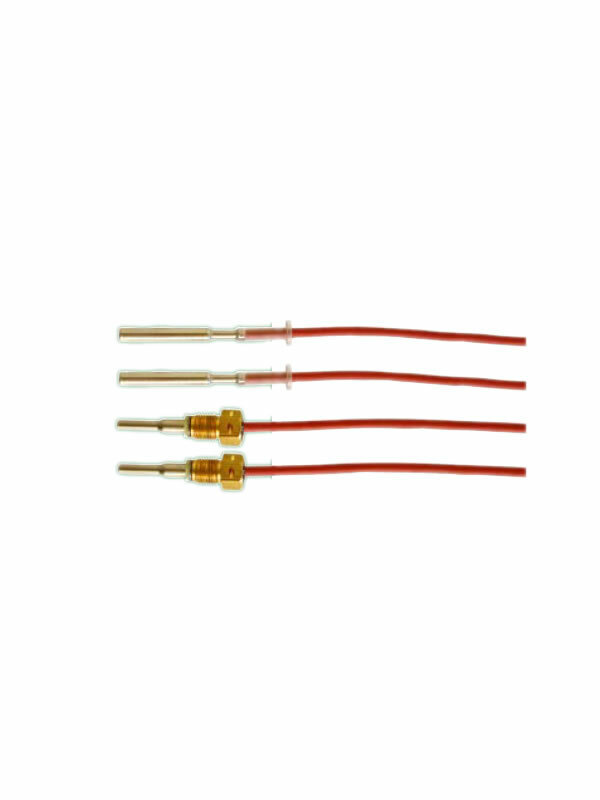 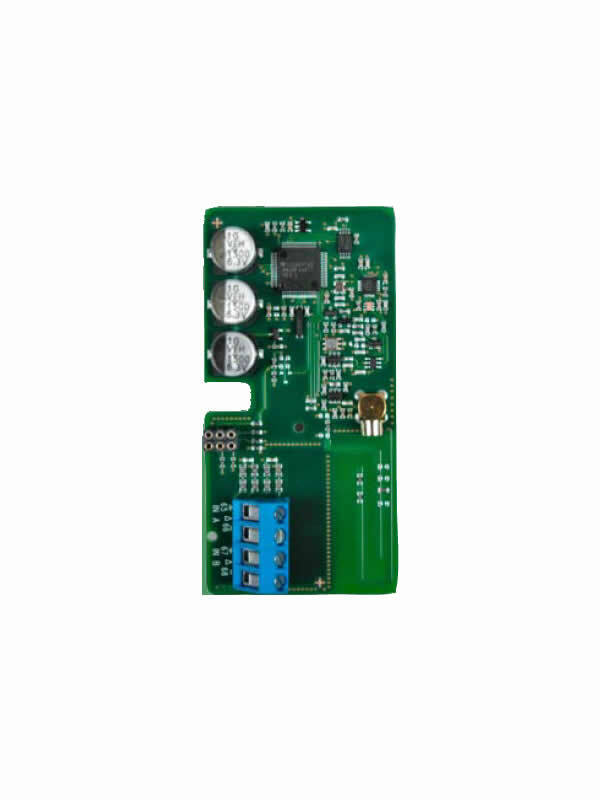 Belični M-Bus interfejs za MULTICAL® 403 i 603 je plug-in modul je za brzu i pouzdanu montažu u modulu oblasti merača, kao i novi dizajn koji je "poslednja reč umetnosti" radio tehnologije dok je istovremeno održavanje jako fokusirano na duži vek trajanja baterije. 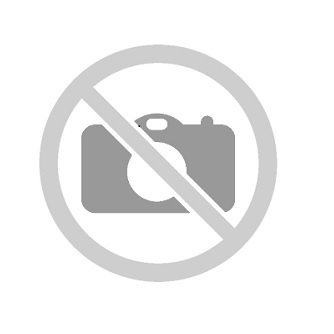 available datagrams on site. 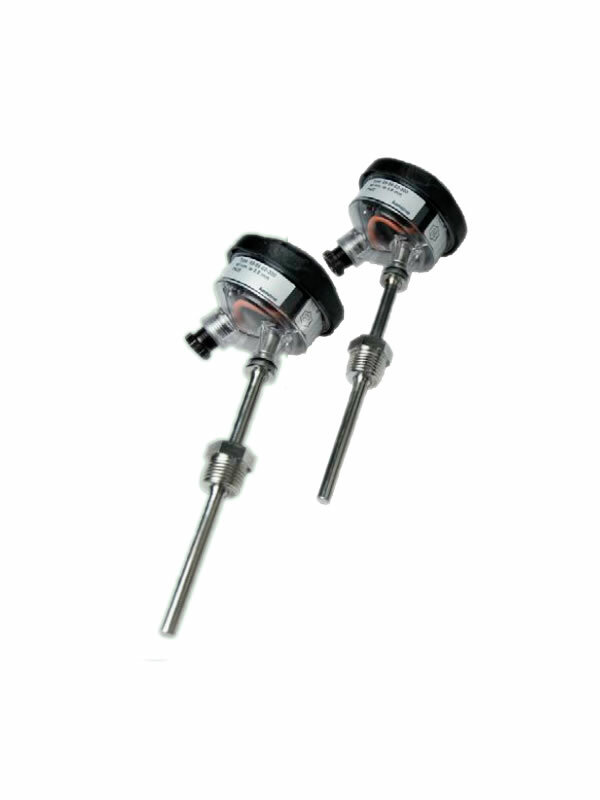 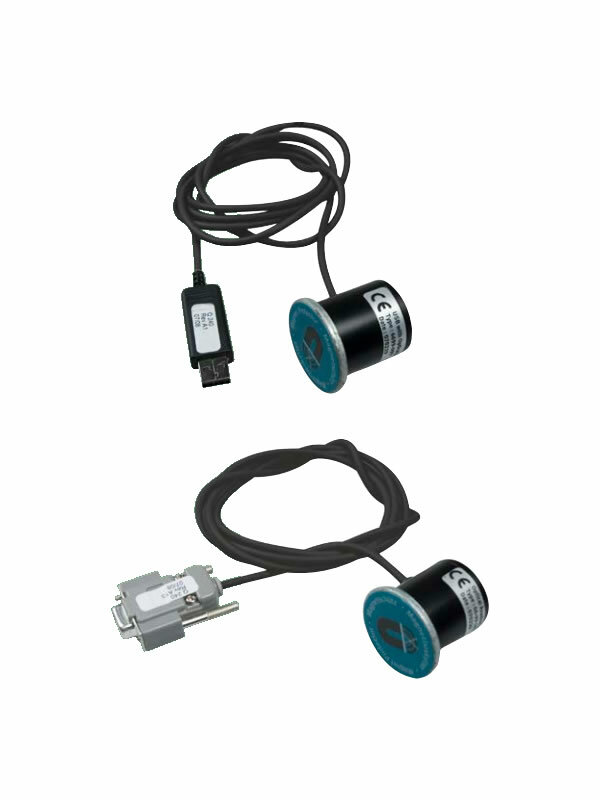 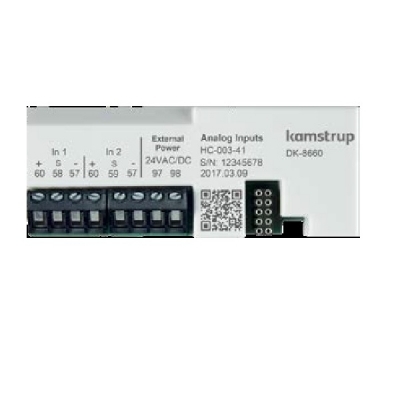 Customer-specified datagrams can be tailor-made for specific applications. 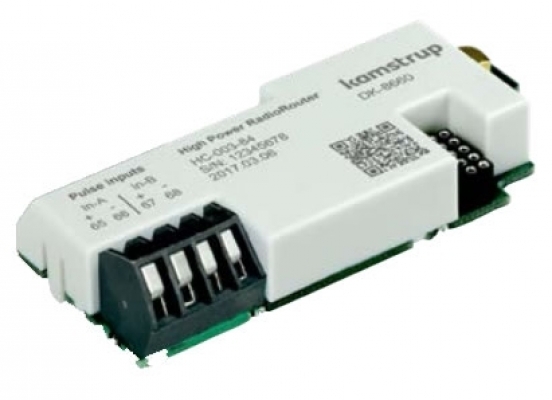 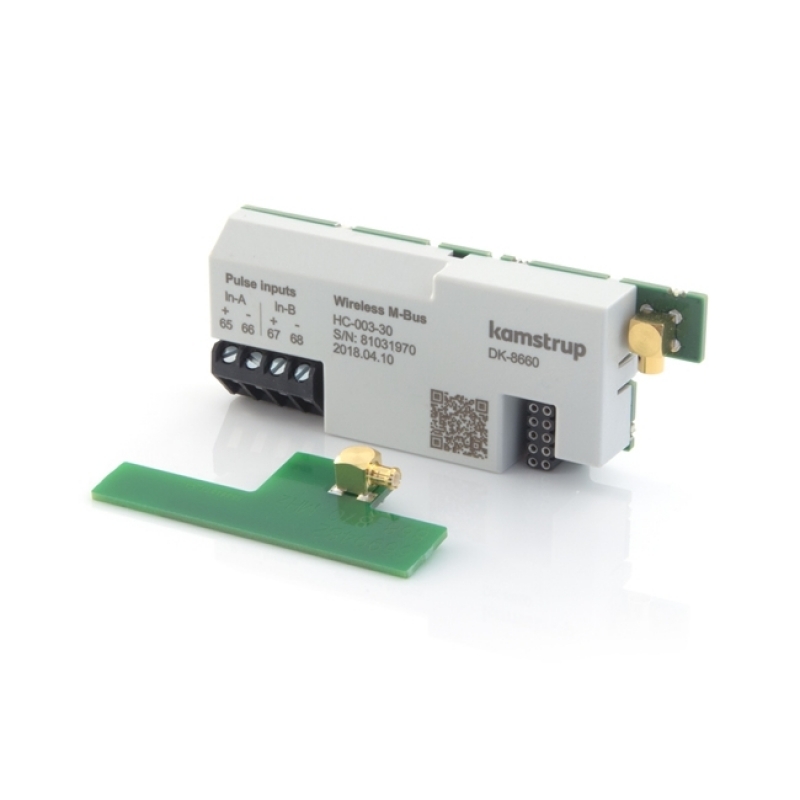 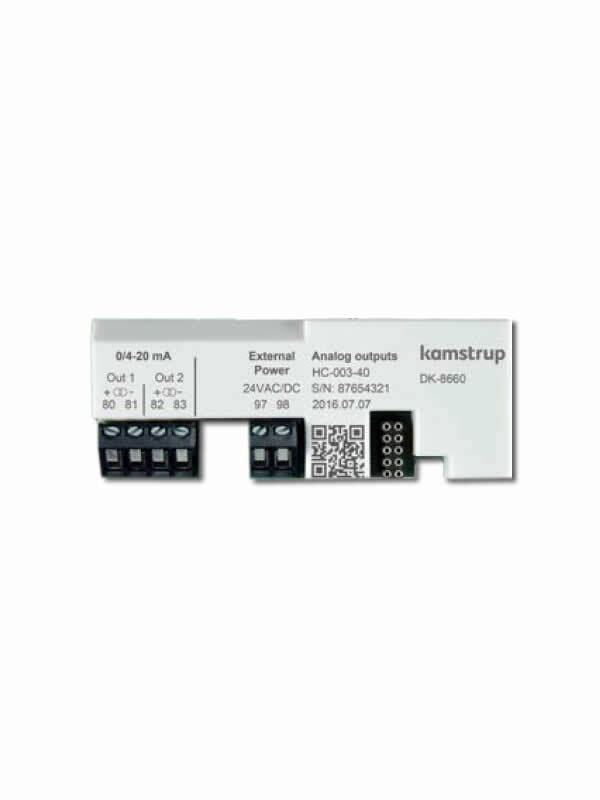 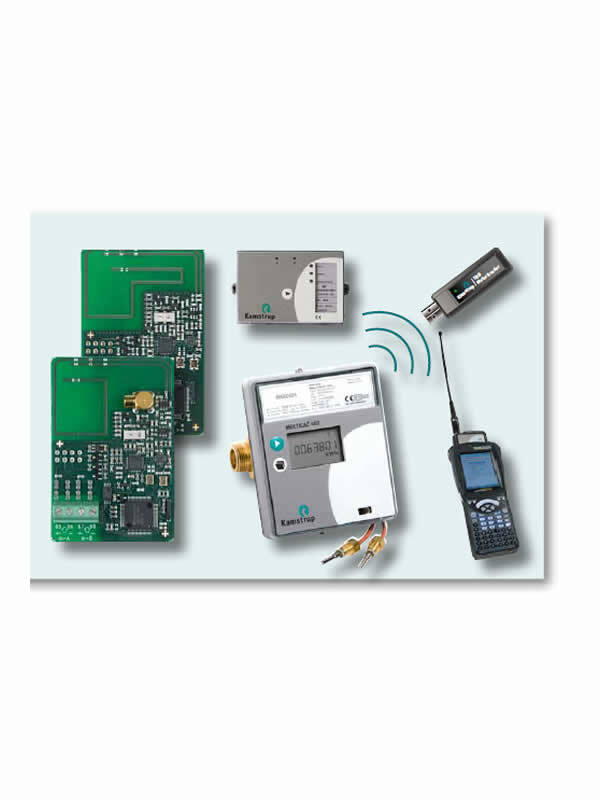 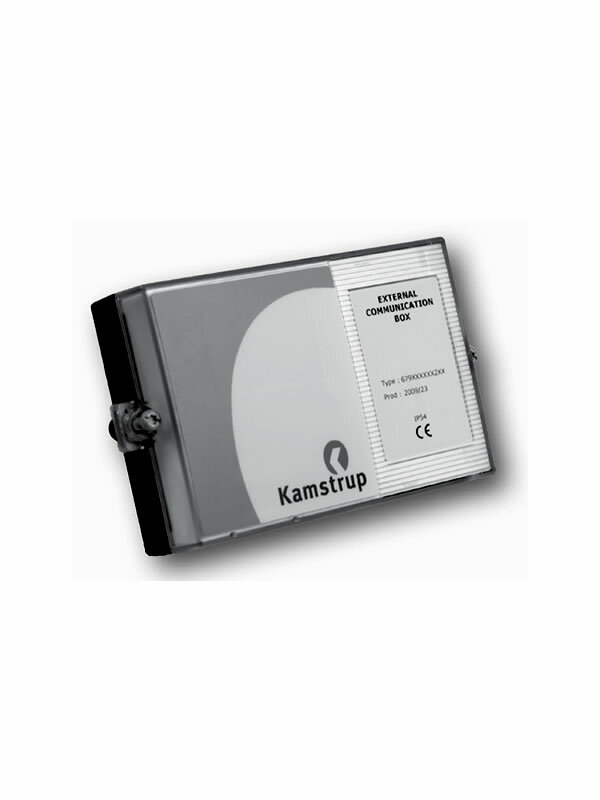 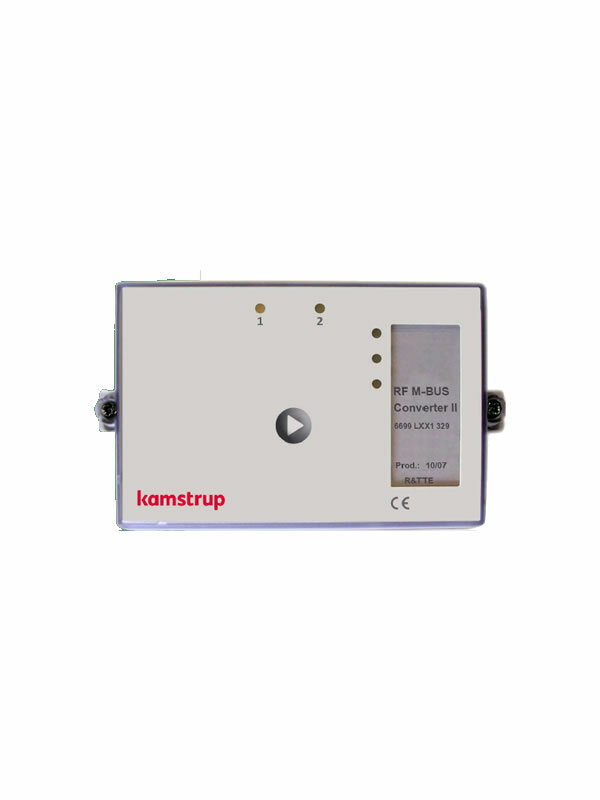 The module fulfils the requirements of the M-Bus standard EN 13757:2013 as well as the OMS Primary ommunication, version 4.0.2 and works in a wide variety of applications which use the M-Bus protocol. 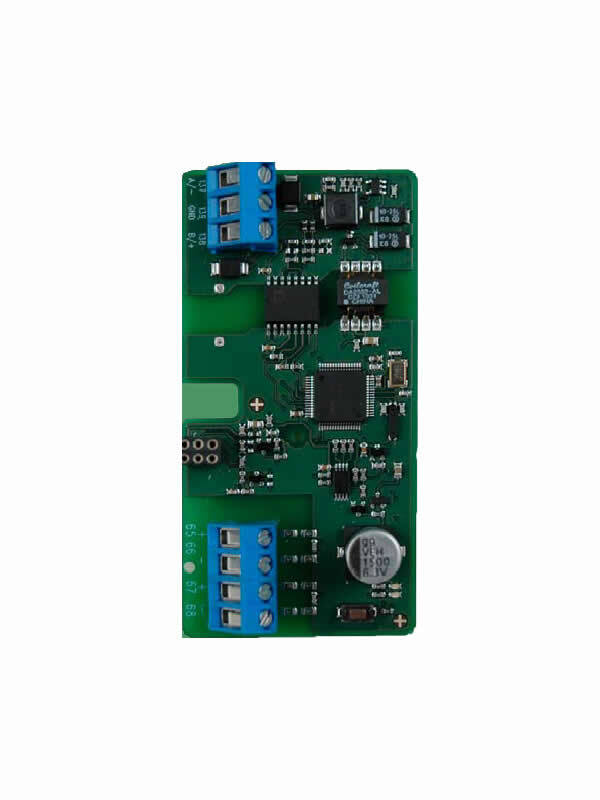 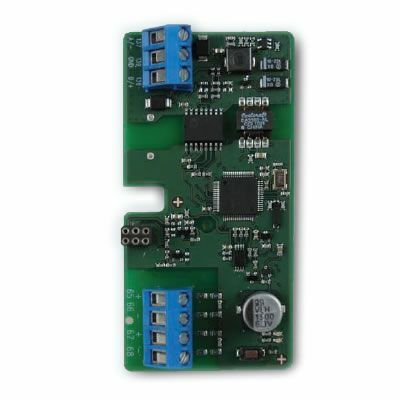 The Wireless M-Bus module HC-003-30 is equipped with two pulse inputs, In-A and In-B, to collect and accumulate pulses remotely, e.g. 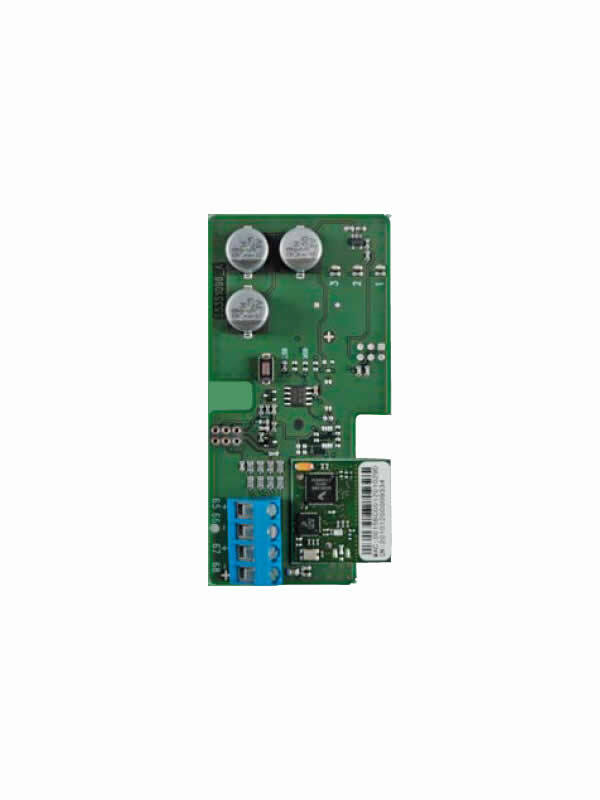 from water meters and electricity meters. 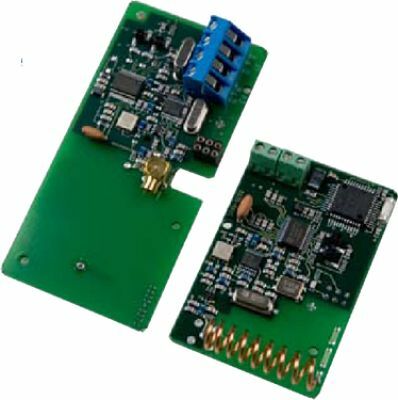 The pulse inputs are physically placed on the M-Bus module. 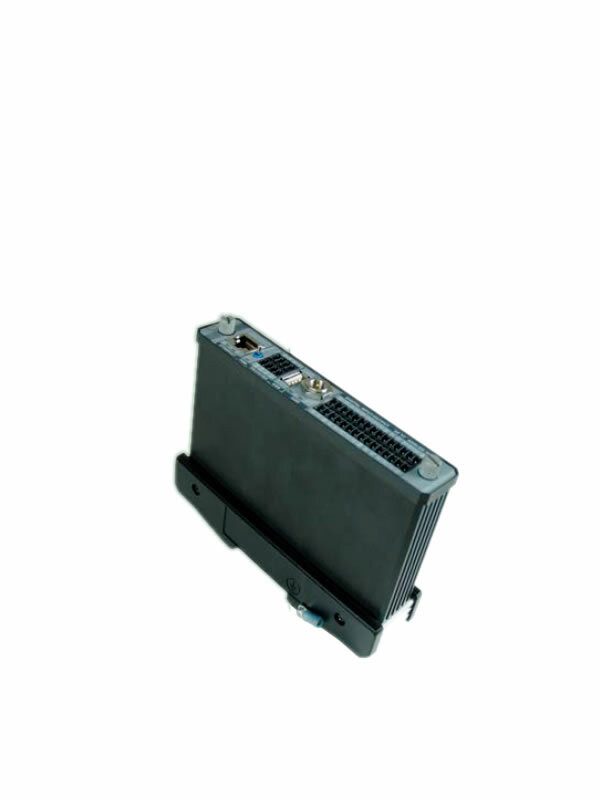 However, the accumulation and data logging of values are made by the MULTICAL® calculator. 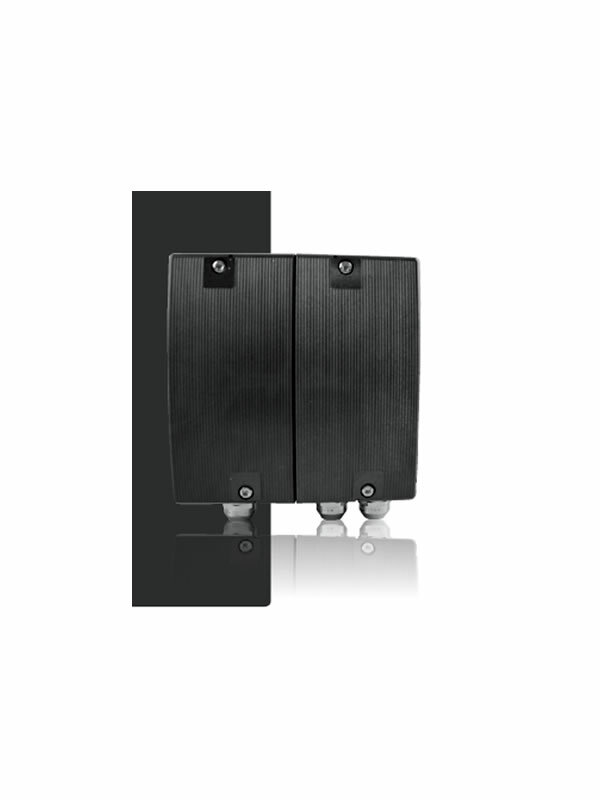 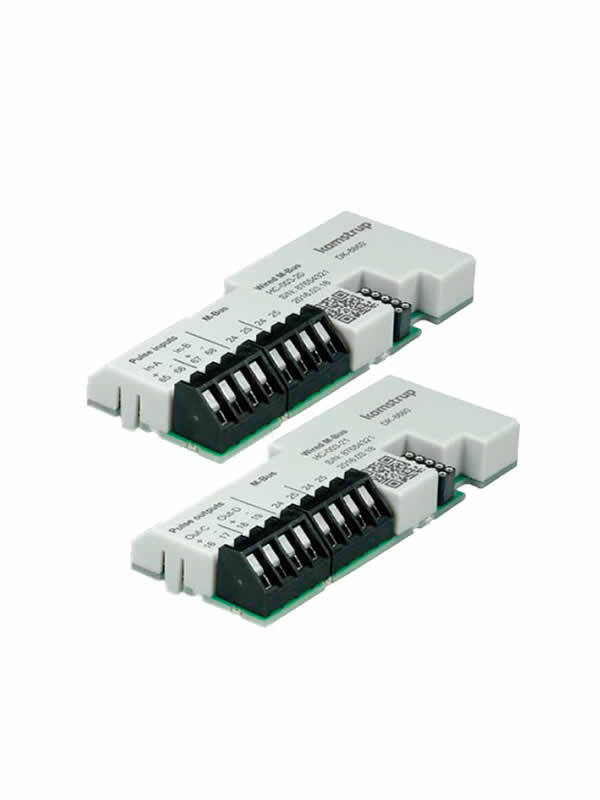 When installing the M-Bus module with pulse inputs in slot 2 of MULTICAL® 603, the pulse inputs will be registered in the meter as In-A2 and In-B2. 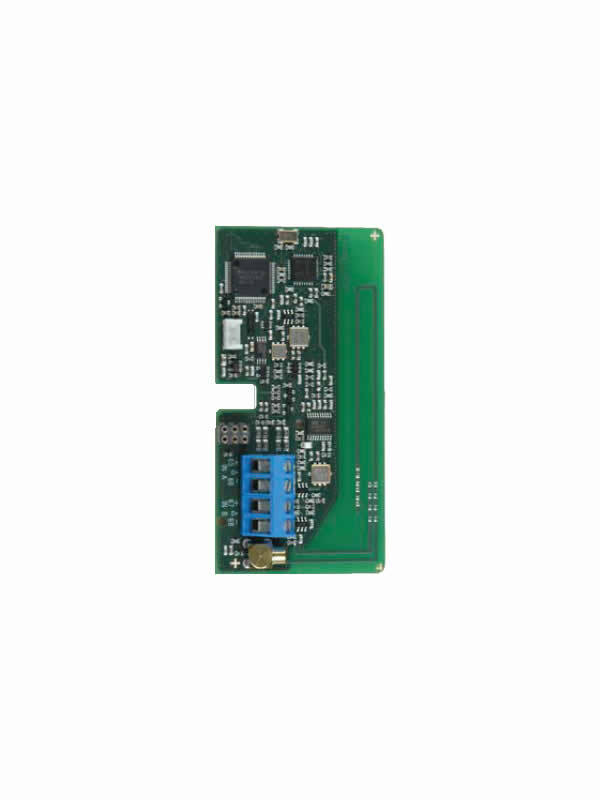 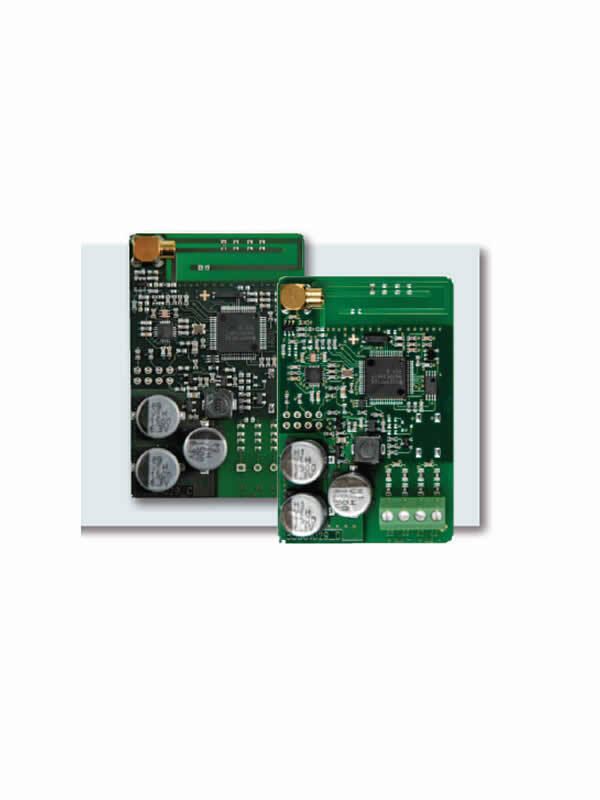 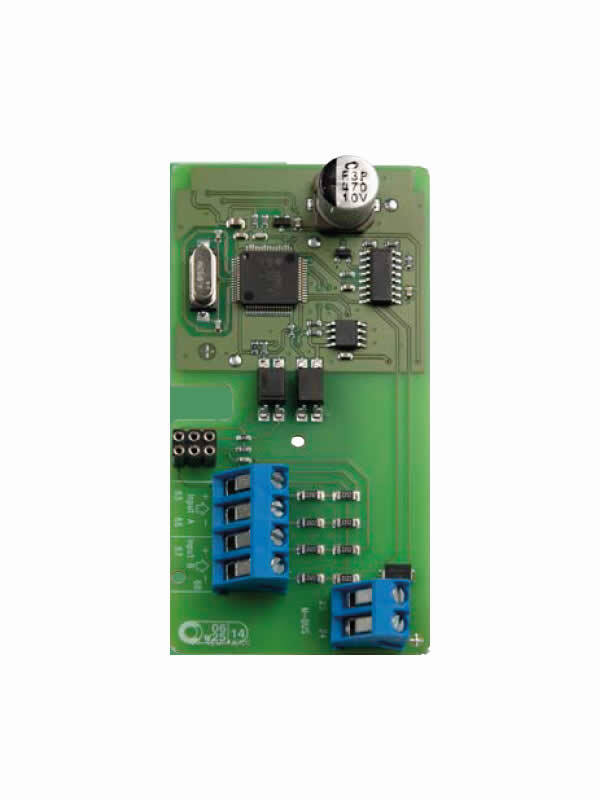 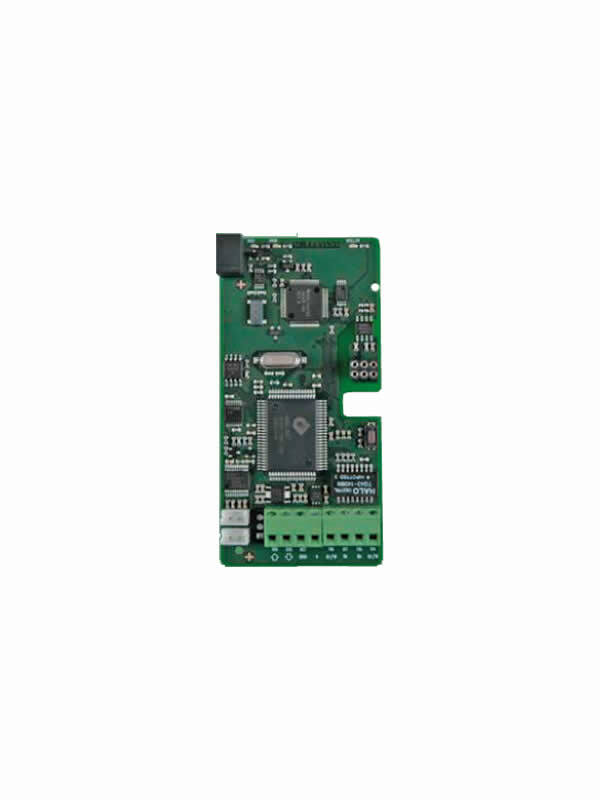 The Wireless M-Bus module HC-003-31 has two configurable pulse outputs, Out-C and Out-D, which are suitable for pulsing out selected registers from MULTICAL® 403 and 603. 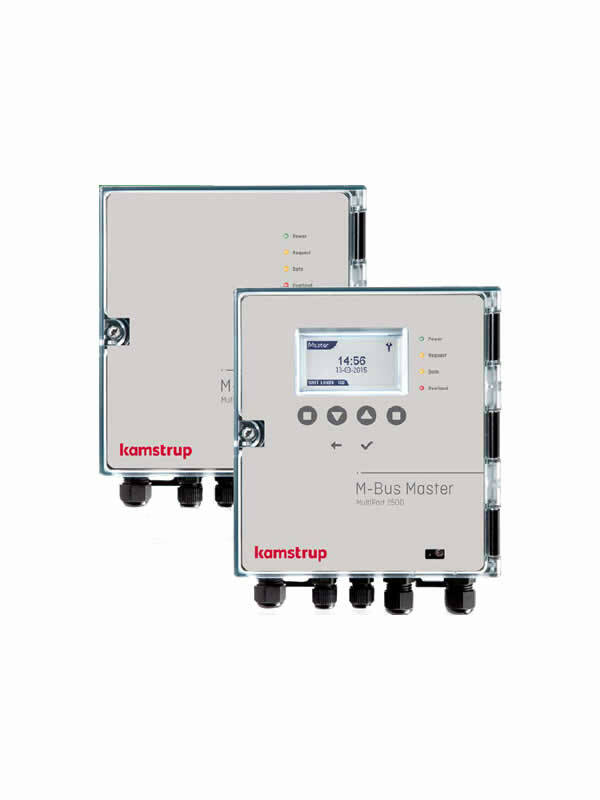 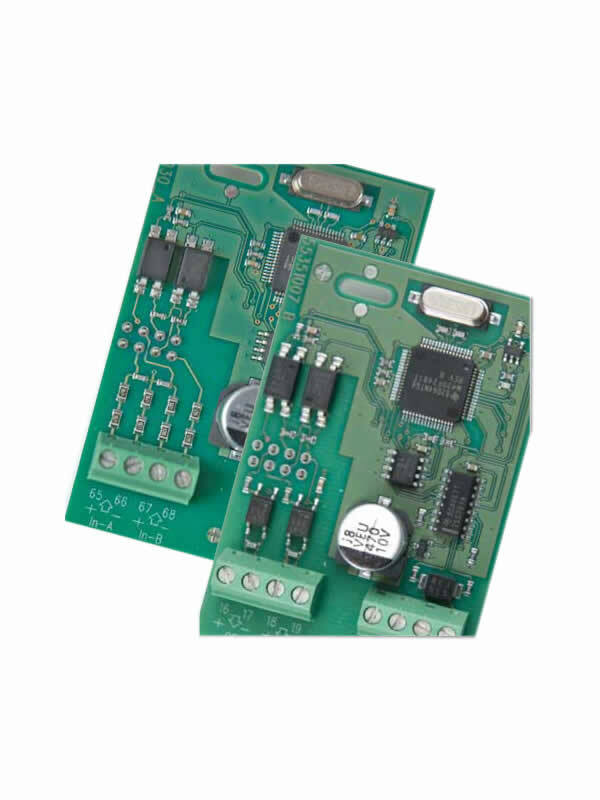 The pulse outputs are physically placed on the M-Bus module, but the pulses are made by the MULTICAL® calculator. 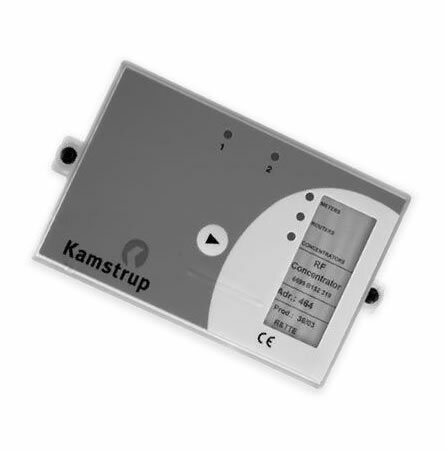 All this without having to disturb the end customer in order to gain access to the meter, and furthermore, the 2-way communication functionality allows adding future applications to both the communication module and the meter – thus making the installation future-proof.